Our ARK Survival Evolved servers are now the cheapest prices per slot on the market, meaning that you can now play your favorite game for less. With server hosting you are able to jump in and out of your game with out the fear of your world not being online because your friend who is hosting it on their machine is not on. With 24/7 access and great customer support we will have playing in no time. Gamehosting.co ARK : Survival Evolved servers gives gamers a choice! 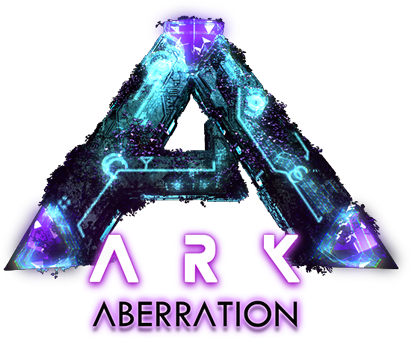 Need help to configure your ARK : Survival Evolved server? Rent a 10 slots server for one (1) month and renew every month* to keep using the server. Rent a 20 slots server for one (1) month and renew every month* to keep using the server. Rent a 30 slots server for one (1) month and renew every month* to keep using the server. Rent a 40 slots server for one (1) month and renew every month* to keep using the server. Rent a 50 slots server for one (1) month and renew every month* to keep using the server. Rent a 60 slots server for one (1) month and renew every month* to keep using the server. Rent a 70 slots server for one (1) month and renew every month* to keep using the server. Rent a 80 slots server for one (1) month and renew every month* to keep using the server. Rent a 90 slots server for one (1) month and renew every month* to keep using the server. Rent a 100 slots server for one (1) month and renew every month* to keep using the server. Rent a 150 slots server for one (1) month and renew every month* to keep using the server. Rent a 200 slots server for one (1) month and renew every month* to keep using the server. Rent a 255 slots server for one (1) month and renew every month* to keep using the server. * Your server will auto-renew. To cancel your service, please request cancellation from your client area before the renewal date of your service. No refund are allowed for quarterly, bi-annualy and annualy plans if the service is functionnal and running. Some exceptions may apply. It seems that gamers have a soft spot for dinosaurs, because in the past few years numerous games have appeared which placed a lot of focus on dinosaurs and specifically the survival aspect. ARK: Survival Evolved is also a game with dinosaurs, but the difference here is that instead of having to kill dinosaurs, you need to try and help the human society thrive while also having to deal with dinosaurs. 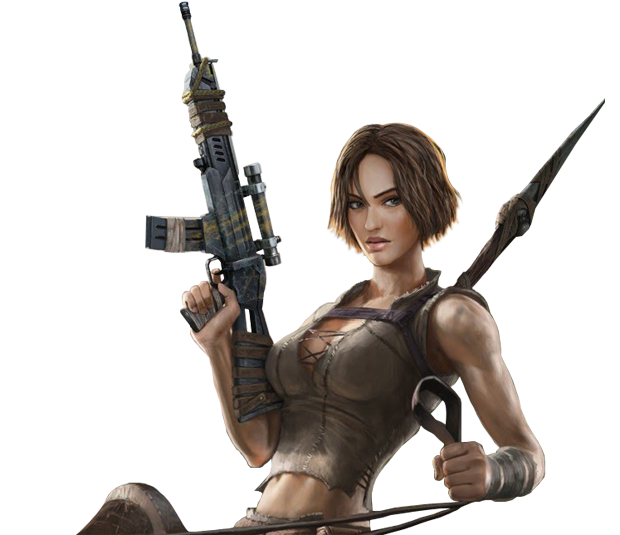 In ARK: Survival Evolved you start off naked, without any resources or even clothes, and you have to use your skills in order to gather items, cerate clothing, a small shelter and then explore the massive game world. All of these while also having to deal with the dinos that want you to get eaten at all times, something that does add to the overall feeling of scare. There are numerous resources in the game, but what strikes us as being very interesting is the sheer amount of realism to be had here, as well as the very demanding and fun gameplay experience inserted here. You do feel like a part of this world, and such a thing is bringing in a lot of cool stuff into the mix. You get more than 30 different species of dinos in this Early Access version, but at the same time you will be able to see 30 more when the game is released. We have to say that the animations here are very good, and the dinosaur models are quire realistic, something that is indeed a plus in this regard. However, the Early Access launch does have some performance issues, at least at the time of this writing, something that makes the game experience hamper, unfortunately. This doesn’t mean that the game isn’t good, on the contrary, it manages to bring in a solid concept and a ton of variety that you will surely enjoy and appreciate right from the start. Of course, with ARK: Survival Evolved you never know what to expect, because the experience always differs based on the way you play. There will be numerous issues and challenges along the way, but at the same time the title is created with a very interesting gameplay model in mind, as you do need to try and find a shelter, then explore the world and conquer the enemies. After playing a little bit, I have to say that the title is indeed naturally creating a funny and expansive game world to check out, which is a great thing, but it also enables us to obtain stellar results in the game experience as a whole. Overall, from graphics to the core experience, ARK: Survival Evolved is a solid investment. I say investment because at the moment it’s an alpha, so it has a lot of performance issues and it’s bug ridden, but the dev team is indeed very committed to provide the stellar experience gamers expect!